‘Sustaining Peace’ has in recent years emerged as an approach to preventing the outbreak, continuation, and recurrence of conflict. The concept recognizes that building peace should not be limited to post-conflict contexts. It requires strengthening linkages across all three pillars of the United Nations’ engagement at all stages of conflict. The prevention of systematic and widespread violations and abuses of human rights and fundamental freedoms is crucial for sustaining peace. Security sector reform (SSR) that addresses both the accountability and effectiveness of the security sector plays a key role in this regard. As the violation and abuse of human rights is often an early warning indicator of an emerging conflict, the security sector is of utmost importance, as it can be mandated by the state to use force to protect human rights or, conversely, it may play a role in violating these rights. While it is well established that the term 'security sector reform' has a built-in good governance-rule of law component with human rights at its centre, in practice, security sector reform efforts at the country level sometimes appear to take place without fully taking human rights or justice considerations into account. This panel aims to highlight the synergies between SSR and human rights towards more effective efforts to sustaining peace. Partners: Permanent Mission of the Slovak Republic; DCAF; Permanent Mission of the Czech Republic. Concluding remarks: H.E. Jiří Šedivý, Ambassador Extraordinary and Plenipotentiary and the Permanent Representative of the Czech Republic to the North Atlantic Treaty Organization. Light refreshments will be served from 10.00. 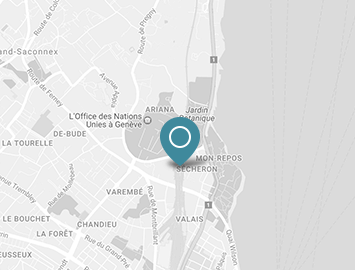 Please note, anyone without a valid UNOG grounds pass must register via the UNOG registration system (INDICO), in ADDITION TO registering to attend the event, at Eventbrite. 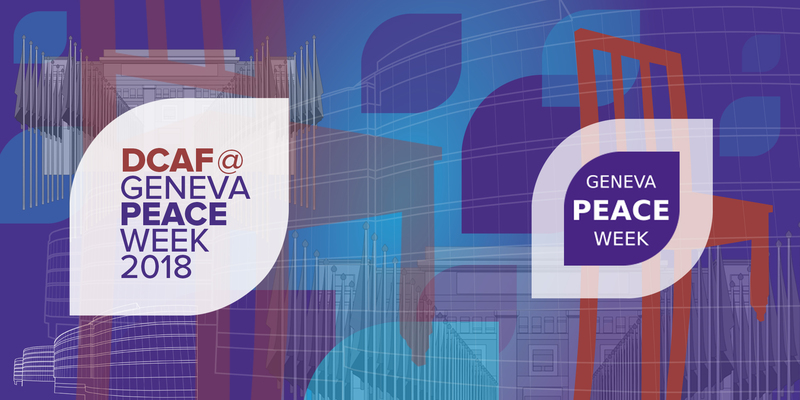 They will then receive a single badge valid from 5 to 9 November 2018 and will be able to attend all events of Geneva Peace Week 2018 without further additional registration.